Guidable Jobs | Korean Restaurant Kitchen and Hall Staff Wanted! 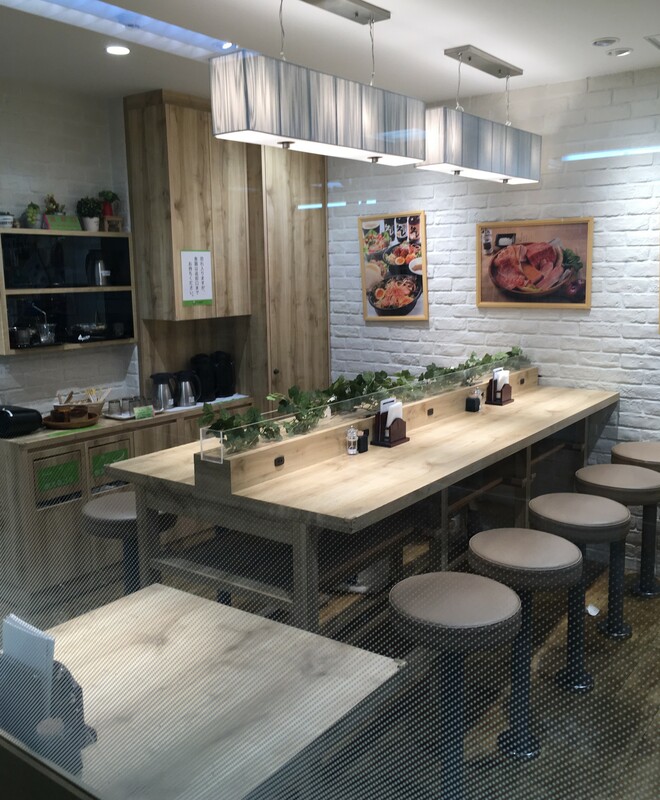 Korean Restaurant Kitchen and Hall Staff Wanted! Previous Kitchen Experience Not Required! TOP > Part-Time Jobs > Korean Restaurant Kitchen and Hall Staff Wanted! Previous Kitchen Experience Not Required! 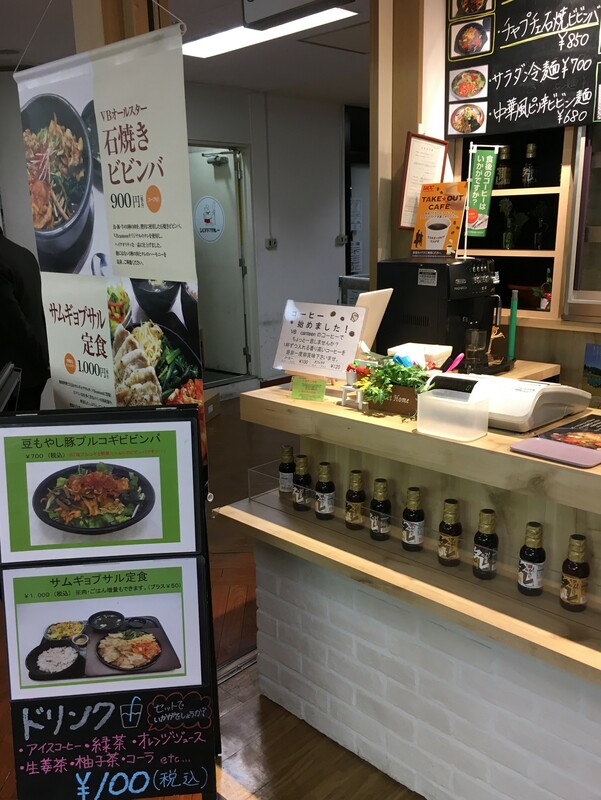 Toho Food Master Japan Co., Ltd.
Our company runs 2 Korean restaurants and a Japanese diner in Tokyo Gotanda. We import sauces, dressings, seasonings and more from our parent company in Korea and use them in our menus. We strive to expand our stores and import and sell sauces and dressings in the future.